FREE Estimates. Fully Insured and also Licensed in MA. 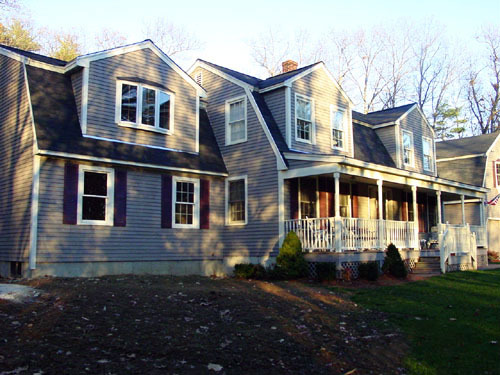 Gary Liss, General Contractor, has been providing building and remodeling services in the Southern New Hampshire and the Northeastern Massachusetts area for over 30 years. The staff includes employees and subcontractors who demonstrate high quality work and business standards. Only the highest quality building materials are used. Projects are always completed in a reasonable time period and within budget. References are available upon request.